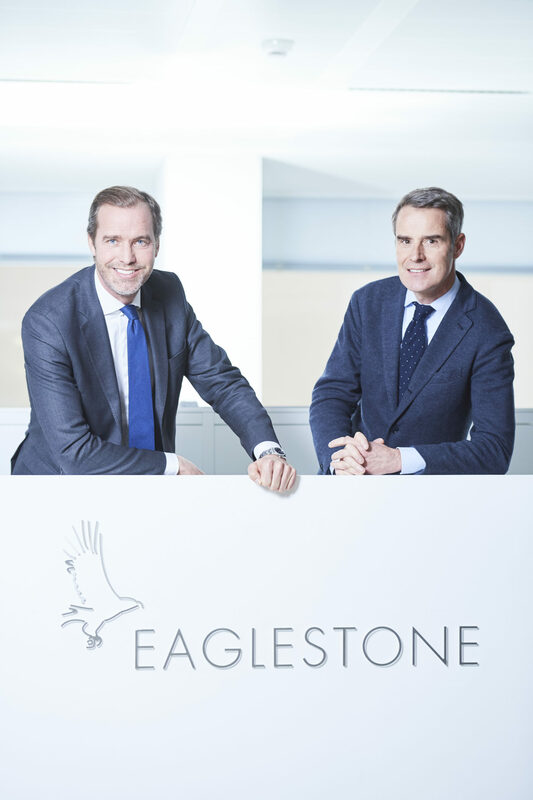 The Real-Estate developer and investor Eaglestone Group owned by Nicolas Orts and Gaétan Clermont together with entrepreneur Jonas Dhaenens, CEO and Founder of the Combell Group have taken a respective stake of 33% and 16% in the coworking operator Welkin and Meraki. This is what both investors have announced today. The investment of Eaglestone (33%) and Jonas Dhaenens (16%) demonstrate the believes in the project and the ambitions of Welkin and Meraki. Alain Brossé remains the main shareholder with 51% of the shares. For Eaglestone this investment, estimated on multiple million euro’s, is perfectly aligned with their vision which is to develop ambitious real-estate projects and to have a profound interest in the content of these projects. For Jonas Dhaenens the investment in this rapidly growing and changing real estate market totally makes sense. The (r)evolution in flexibility in the way we work and live is similar and relates to the same (r)evolution in the demand towards flexibility in the IT world. With the investment in Welkin and Meraki, Jonas wants to be part of this innovative growth.